THIS CARD IS FROM 2013-14 SP AUTHENTIC AUTOGRAPHS. CARD REFERENCE NUMBER IS 46. 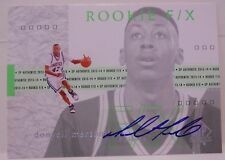 You are Buying a 2013-14 Upper Deck SP Authentic Donyell Marshall Rookie F/X Authentic Autograph Rookie Card # 75. 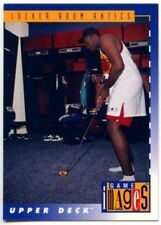 Player Donyell Marshall. Card Attributes Autograph. Product Single. Card is Signed in Blue. Trading Cards in almost every different variety. Giannis "The Greek Freak" Antetokounmpo. 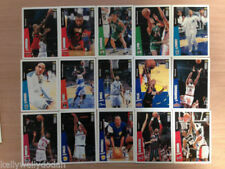 2013-14 Fleer Retro. 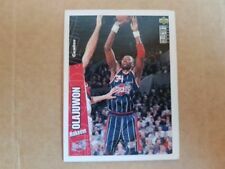 Collectible NBA card for sale in mint condition. 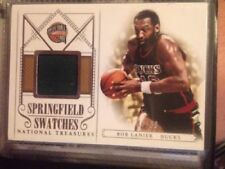 Opportunity to grab a nice Jordan card that is rare & highly sought after. 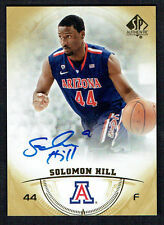 The card is numbered #15 on the back, from 2013-14 Upper Deck SP Authentic Basketball Trading Cards. It's in MINT-NRMT condition.